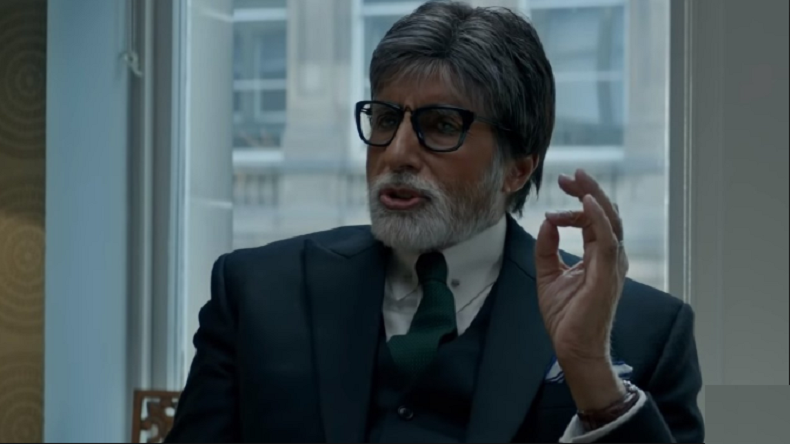 Ever since the makers dropped the official trailer of Amitabh Bachchan and Tapasee Pannu starrer crime thriller drama Badla, people knew it was going to break records. Turning the tables around, Badla is all set to break the record of Aayushman Khurrana starrer Andhadhun and is emerging as the orbit breaking the film of the year 2019. the film is garnering love and appreciation across the world. Amitabh Bachchan and Tapasee Pannu starrer crime thriller drama Badla is garnering love and appreciation across the world. After the pathbreaking AndhaDhun last year, Badla is the first orbit breaking film of 2019 with its distinct storyline. 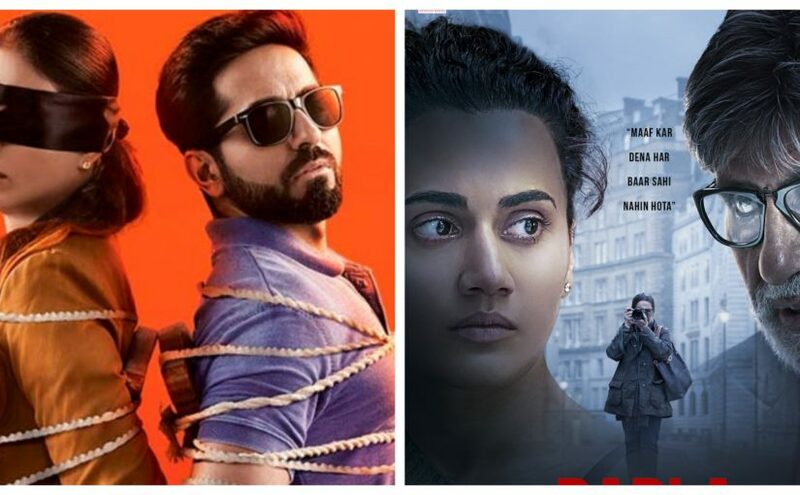 AndhaDhun was declared as a sleeper hit at the box office as the film did break the path with its intriguing storyline and now Badla is also on the same path having on-the-edge-of-the-seat thriller drama which has already gained a lot of appreciation not only from critics but also from the audiences. On Day 11, Sujoy Ghosh’s Badla collected ₹4.05 cr on Fri, ₹6.70 cr on Sat, ₹8.22 cr on Sun, ₹2.80 Cr on Mon which leads to a total of ₹59.77 cr. The crime thriller revolves around Taapsee Pannu’s character Naina who is stuck in a murder scandal. Playing Badal Gupta, a lawyer to Naina, Amitabh Bachchan has recreated the magic of Pink. Taapsee Pannu is one of the most refined actors of the industry who has delivered some of the splendid performances in Bollywood. With her versatility and hard-work, Taapsee Pannu is emerging as one of the most loved and adored ladies of the industry. The rocking match of Amitabh Bachchan and Taapsee Pannu has become the new hit factory. Ever since Badla was announced with its cast, people knew it was gonna be a blockbuster. The movie threads an interesting plot using the theme of suspense. The refined cast gives extra-ordinary performances and steals the show throughout. Badla is presented by Red Chillies Entertainment in association with Azure Entertainment, Co-produced by Gaurav Verma and produced by Gauri Khan, Sunir Kheterpal and Akshai Puri, the crime thriller is directed by Sujoy Ghosh, starring Amitabh Bachchan and Taapsee Pannu in the lead roles is running successfully in theatres.